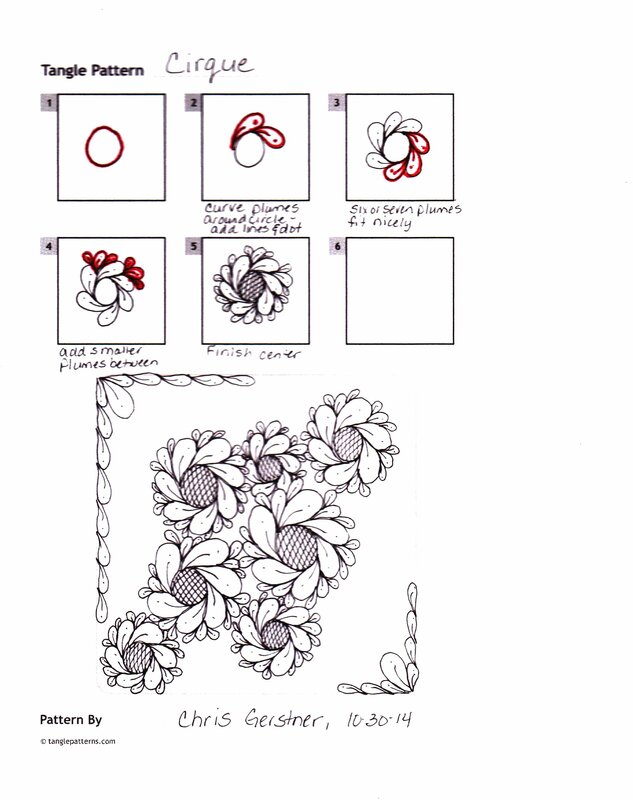 I’m really pleased with this – and I think I’ve finally found my feature tangle that I’ll be putting on some more ornaments soon…I’d love to see what you do with it! I’ve been steadily working to get ready for my first art show in December…I think I’m moving along at a good pace and I hope I won’t be too frantic as we get closer. 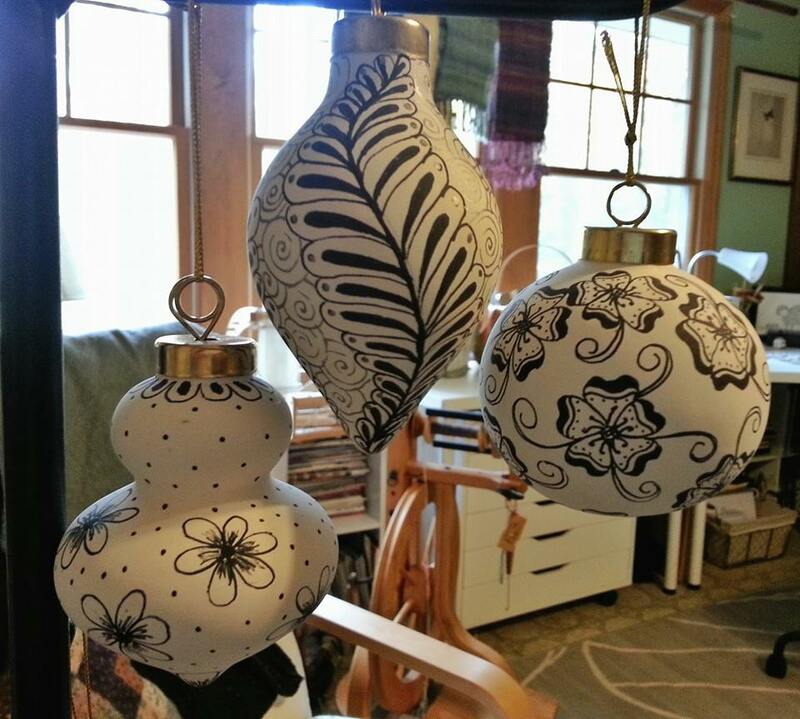 Once I finish my ornaments, I’ll be doing the final drawings on some more Sheep…yes, there are more and I’m hoping to get a Calendar in the works before December – I might be cutting that close. 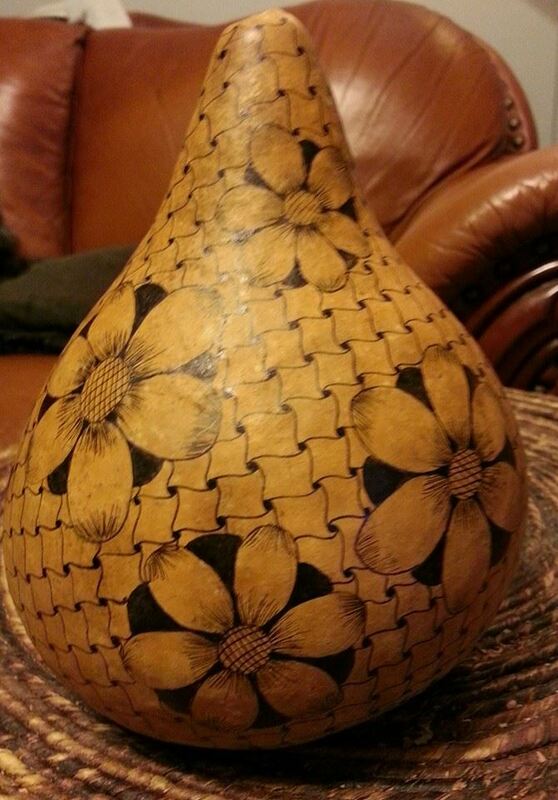 And I’ve finished one gourd so far…. Today is a rainy, blustery day here in the Northeast, so I’ll be hunkering down and getting more done. Enjoy the weekend! 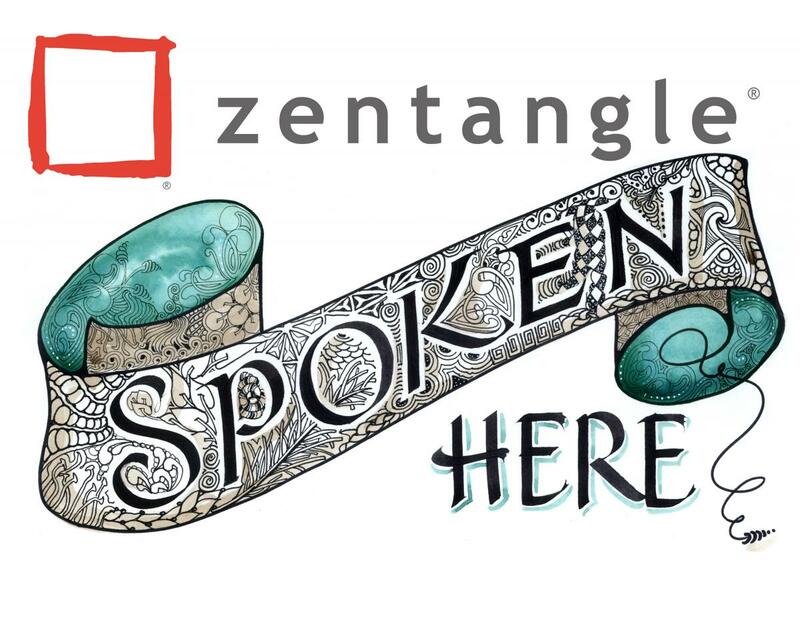 Your work is beautiful and I love your tangles – especially cirque! Thank you!